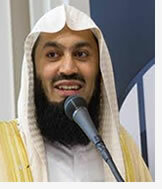 Sheikh Sulaiman Moola began studying the sacred sciences at an early age. 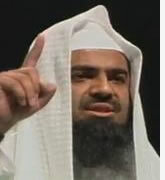 After having completed the memorization of the Quran at the age of 14 in 1989, for the next seven years he went on to study the Islamic sciences which include Arabic [and all its related sciences becoming especially fluent in Arabic poetry, Tafsir, Hadith, Aqidah and Fiqh [specializing in the Hanafi School]. Having studied under senior ulama from South Africa and the Indian Subcontinent and receiving ijazah from them, he went on to teach at various Madaris in South Africa including Dar al-Uloom Zakariyya.